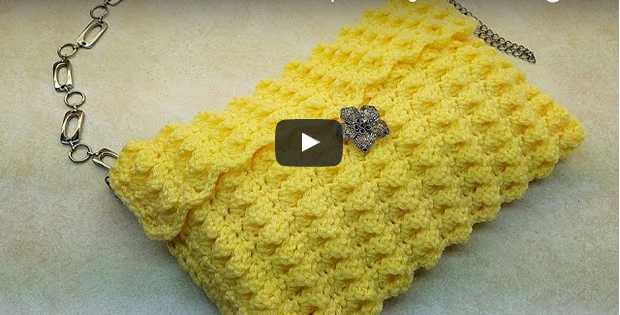 Crochet Tips & Tutorials For Round Patterns for all experience levels. Around We Go! 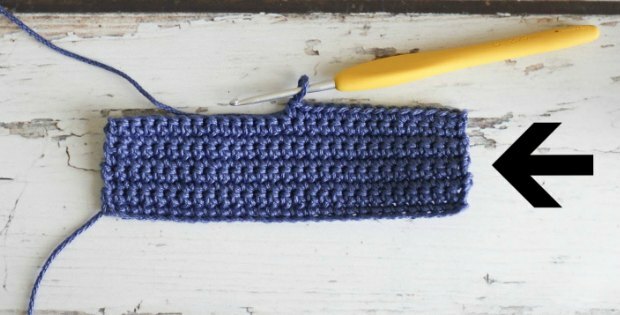 Top Tips & Tutorials for Crocheting in the Round is a FREE guide written by four trusted experts exclusively for Craftsy. Yours to download instantly and print out, this handy reference will walk you through in-the-round crochet tutorials for basic skills like reading diagrams, working the magic ring, creating a flat circle and more.